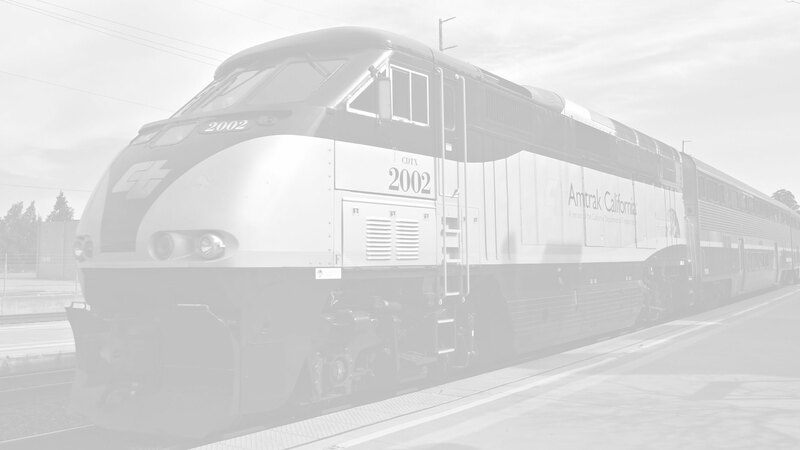 Click Here for Reports, Photos and Program Details from prior California Passenger Rail Summit events. and registration of speakers, moderators, panelists and sponsors. Moderator: Don Sepulveda, Associate Vice President, Wilson & Co.
Moderator: Ratna Amin, Principal, DB Engineering and Consulting USA, Inc.
Ratna Amin, Principal, DB Engineering and Consulting USA, Inc.